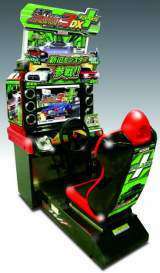 Wangan Midnight - Maximum Tune 3DX Plus © 2010 Namco Bandai Games, Incorporated. This PLUS version features 2 new cars, a new course, new dress-up parts and new BGMs. 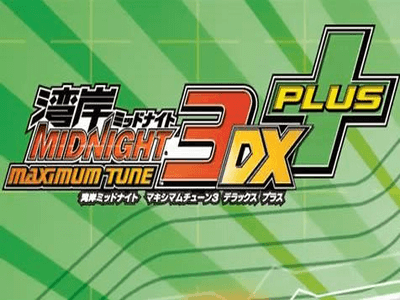 Wangan Midnight Maximum Tune 3DX Plus was released on March 04, 2010.